If you enjoy A) wasting your time and B) Slavoj Zizek, get ready – there’s a game that’s perfect you. 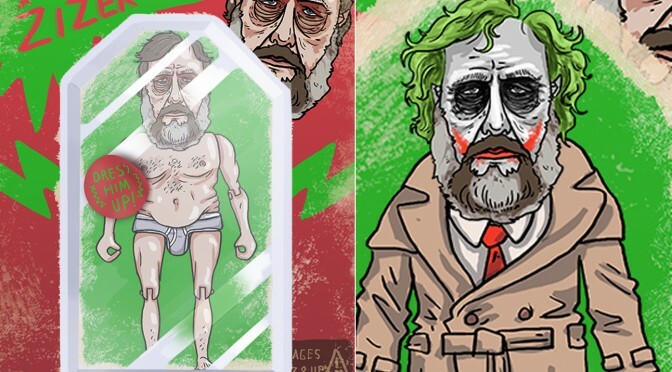 Entitled “Zizek Dress Up“, the online game allows players to customize the head, torso and legs of Slovenian theorist Slavoj Zizek, along with his accompanying background. Users are also given the option to save their monstrous creations as a .PNG file. It was inspired, in part, by “Pervert’s Guide to Cinema,” where Zizek frequently assumes the appearance of popular movie characters. It’s not Kunzelman’s first foray into game-making. They’ve made games like “Oh No,” which features a menacing Michel Foucault head chasing you around, “Smash the Patriarchy” and the strange “Slavoj Zizek Makes a Twine” which was allegedly commissioned by The Atlantic’s Ian Bogost. You can find all of Kunzelman’s game’s on Hey Look At My Games. 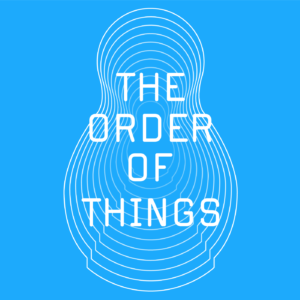 Tweet us your coolest creations @Crittheory.